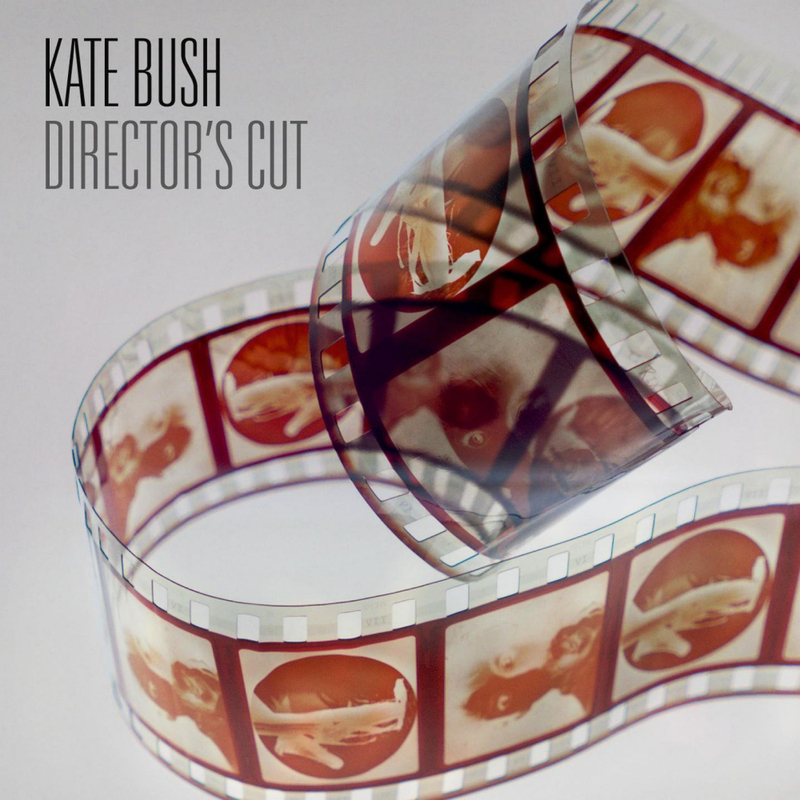 Ninth album by Kate Bush, released by Fish People on 16 May 2011. The album was written, composed and produced by Kate. It is made up of songs from her earlier albums The Sensual World and The Red Shoes which have been remixed and restructured, three of which were re-recorded completely. All the lead vocals on the album and some of the backing vocals have been entirely re-recorded, with some of the songs transposed to a lower key to accommodate Bush's matured voice. Additionally, the drum tracks have been reconceived and re-recorded. The album was originally released on a double LP, a CD in a case-bound book and a deluxe version consisting of three discs: Director's Cut plus The Sensual World and The Red Shoes. The latter was re-mastered from digital to analogue. Bush stated in an interview for BBC radio that she never liked the "hard-edged sound" of the digitally recorded The Red Shoes and feels both the new recordings of the songs from this album and the re-mastered version of The Red Shoes have a "warmer, fuller sound."